METIS Smart Monitoring expands the usual sales KPIs offered by traditional sales management tools with real-time snapshots of quote content. Forecasting becomes more than weighted prospects. 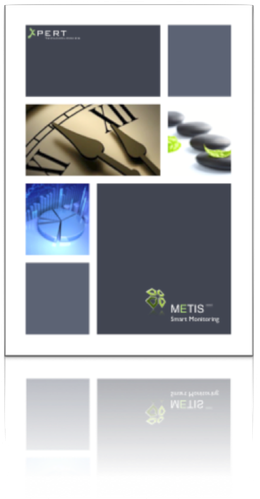 What METIS Smart Monitoring offers are effective analyses giving business executives and operation managers the information they need to make better business decisions and take corrective actions whenever the business environment changes. METIS Smart Monitoring is a solution for building interactive, real-time dashboards and proactive alerts for monitoring business processes and services.